Isn't she pretty?! It's an Infiniti G37. Gosh, I love it! Love, love!! 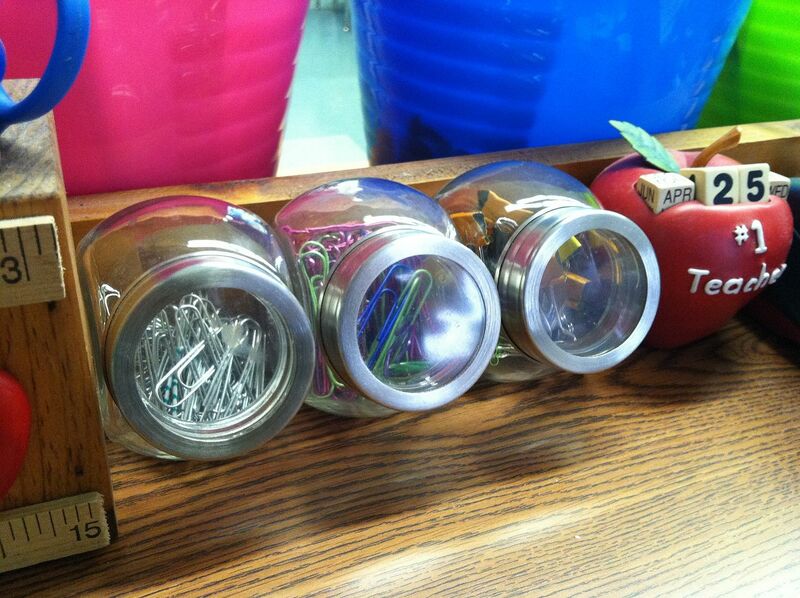 These are mini spice jars that I use to hold paper clips, binder clips, and other small school supplies. They don't take up much space, and I think they look pretty cute! Pssst: Don't forget to enter my giveaway for a Creative Teaching Press classroom set!! It ends tomorrow night!! Congrats on your new car. 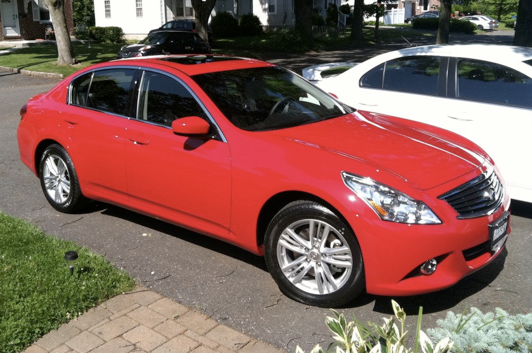 I have an Infiniti M and love it. Mrs. Stanford's Class Blog is Having a Giveaway! I am stickin' my cyber thumb out . . . I so want a ride! Nice wheels sister :). Your new car looks AH-MAY-ZING! Beautiful. Thanks for the organization tip. That sign is TOO FUNNY! 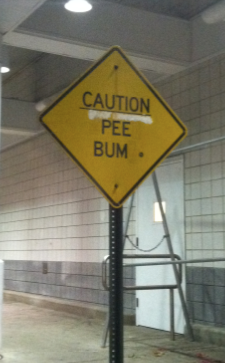 I love what 4th Grade Frolics said....pee bump! Love the car! I had a G35 coupe for many years. It was a great car. Congrats on the new car. How exciting!!! Love the new ride...that sign is a hoot! Congrats on the new car - it's gorgeous! My minivan gets payed off in July but we are probably going to replace it with another one since we have so many kids...sigh! Maybe when they're in college I can get a flashy car again! That sign is hilarious, I really couldn't figure out that it was supposed to say speed bump lol! You'd think someone with a sharpie would fix it lol! hahaha!!!! I LOVE that sign!! I love your new car! Way to go on 1300+ followers....and you started in December! You are amazing...and a sweetheart! The sign is hilarious. Congrats on your car. It's beautiful! Congrats on the new car. Yahoo! Enjoy your Sunday cruising! OH, and the car is HOT!!!! I am very jealous...I couldn't fit two carseats in that! 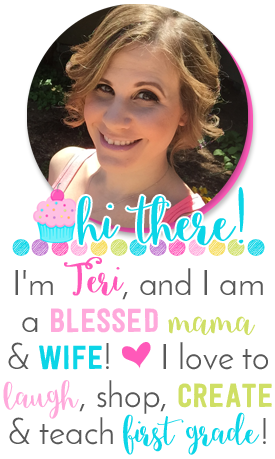 Congrats on the new car Teri! Love the racy red!! Very sporty. Enjoy zipping around in it this summer. Sylvia. It’s really nice that you had an easy car deal. You’ve brought home a pretty cool car. That really is a dream car! It’s also a sedan, if I’m not mistaken. What I really love about the Infiniti series is how the cars are so sporty and intelligently-designed. Nice Car N color is also good. I like it. Congrats for the car... I love the sporty look of car. You enjoy your car ride. All the best. Now that is an awesome looking car! Congratulations! How much did you pay for your Accord, by the way? And how was it driving your dream car? It’s good to know that you are now driving your own car. Even better that it looks that good! Well, I think this goes for everyone: Once you see the car that you really feel is the right one for you, you would truly do your best to have it. It’s great that you were able to get a good deal. And you even chose a very vibrant bright red! Isn’t it cool? I consider you’ve created some genuinely exciting points. Not too most people would in reality consider about this the way you simply did. I’m really impressed that there’s a lot about this topic that’s been uncovered and you also did it so tremendously, with a lot class. "Pick Me!" Pot + Freebie! End of Year Decorating and a Winner! Writing Center/Office Starter Kit & a Giveaway!! Summer Bucket List Linky.. Won't You Join Us? © 2015 A Cupcake for the Teacher. Natasha Template designed by Georgia Lou Studios All rights reserved.